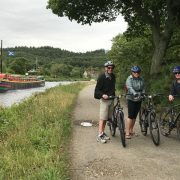 All of our holidays offer wonderful cycling options amongst the beautiful hills and glens along and near to the Caledonian Canal. 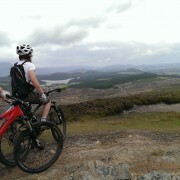 The cycling day trips are of a variety of grades and distances from easy to moderate and longer. 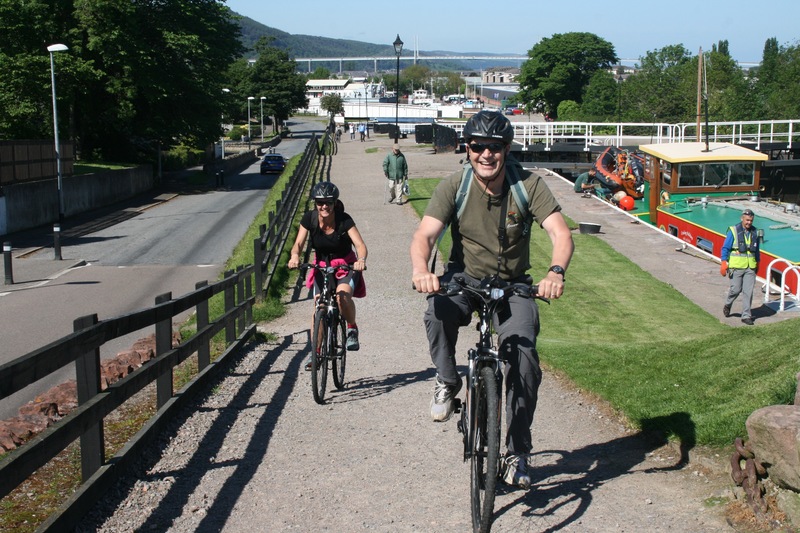 Don’t forget that cycling is just one of the activities we offer on our Classic cruise. 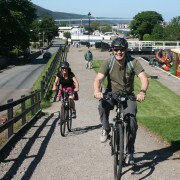 Guests can also walk or take part in a range of other activities which we offer at no extra cost. 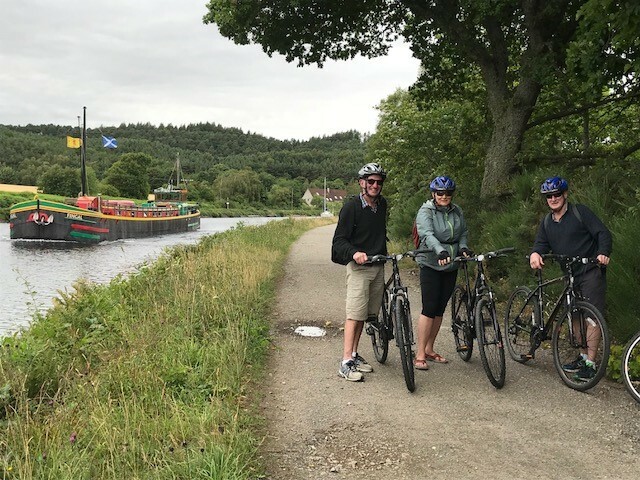 These include sailing and canoeing. 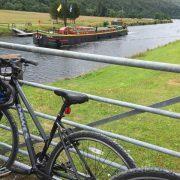 For those of you looking for a dedicated biking holiday try one of our ‘Bike and Barge’ trips. 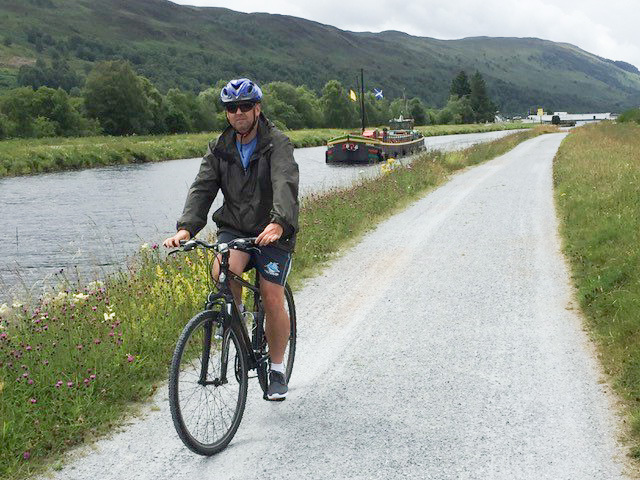 Our 4-day mini cruise enables you to Bike the Great Glen coast to coast. 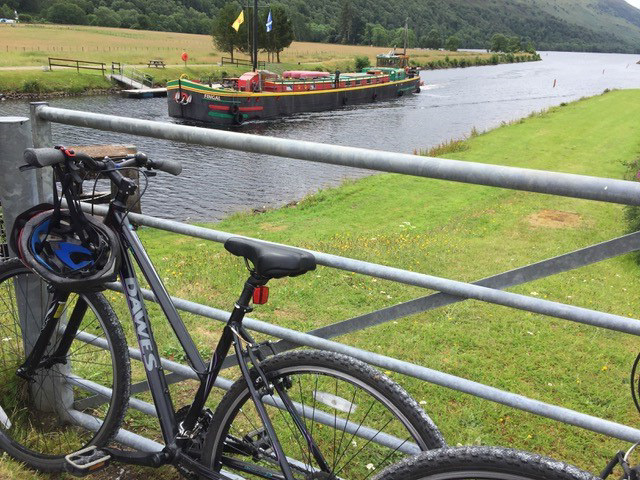 During this cruise you can cycle sections of the Great Glen each day, completing the 78 miles of the route by bike. 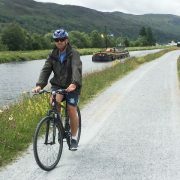 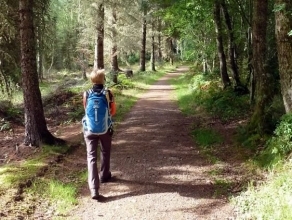 Our week long biking cruise Trails and Glens Biking, offers the best of biking in and around the Great Glen. 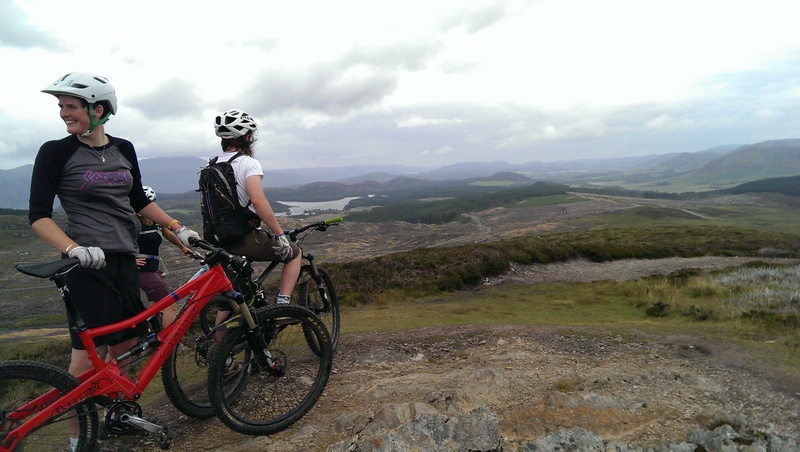 During this full week holiday we have time to offer a greater variety of cycle routes of different lengths.